The Committee requires members and guests to be well groomed and to wear neat and conservatively styled clothing which is consistent with the Club’s standards. Members or guests calling at the Club for any reason, e.g. picking up a takeaway order or collecting children, must comply with the Club’s dress regulations. 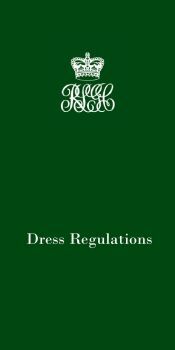 Members and guests whose dress does not meet the requirements below will be denied use of the Clubhouse and sporting facilities. Click here for the Dress Regulations.